60 thousand - so many people move to Las Vegas each year. And that's just the official figure. Illegals attracted by a brilliant oasis in the desert are countless. One of the most popular delicacies of the city is shrimp cocktail. About 60 thousand pounds of arthropods are consumed in Nevada every year. That's more than all other states combined. 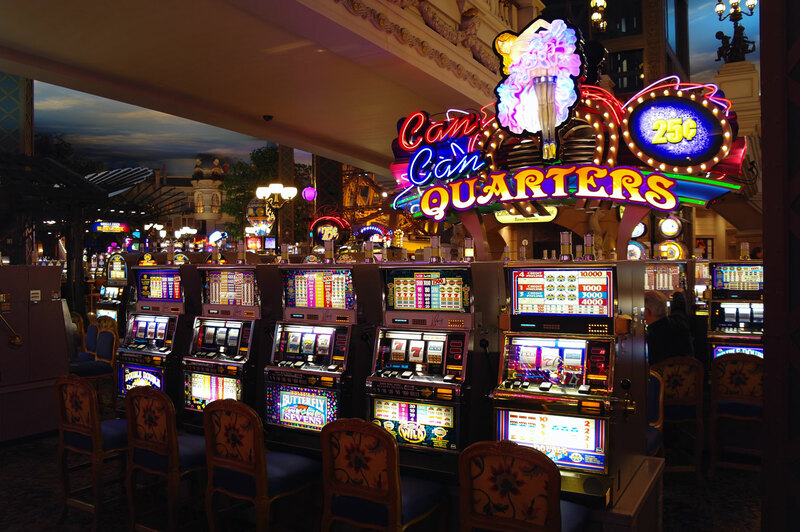 Slot machines, which, by the way, are the same number as inhabitants, each year bring to the state no less than USD 10 billion. An interesting museum of nuclear tests is located in Nevada. On local nuclear test site from 1945 to 1992 they held about a thousand explosions. Today it is not so noisy, but still no less informative. Tourists are offered unique chronicles, photos, documents, and all-knowing experts who are aware of everything about nuclear power. In addition to the nuclear test site in Nevada, there is another interesting place, though it is still classified and will hardly ever open its doors to curious tourists. It is called Area 51. What exactly military guys and scientists are doing there is hidden behind a high fence. In 2013, the CIA leaked some insider info to the media that not far from Las Vegas supersonic aircraft were tested. However, rumours around the mysterious Area 51 did not hush down. The most exciting of them are full of stories about the base where humanity would stay in contact with extra-terrestrial civilizations. Well, why would not to communicate there as the best casinos, clubs, restaurants are all close by! 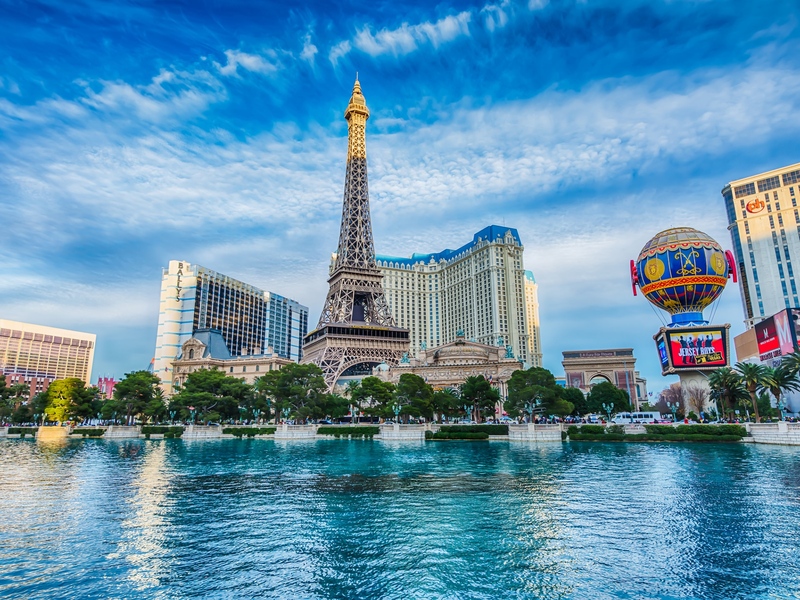 Despite desert surrounding the city, Vegas is full of fountains and artificial lakes. Water from which they are created is "grey" wastewater from showers, baths and sinks. "Black" wastewater from toilets is not used for such attractions as claimed by the local authorities. The local Hotel Hilton is known for the fact that it allegedly is a home to the ghost of Elvis Presley who once performed there. In Chinese culture, the number 4 is considered unlucky. 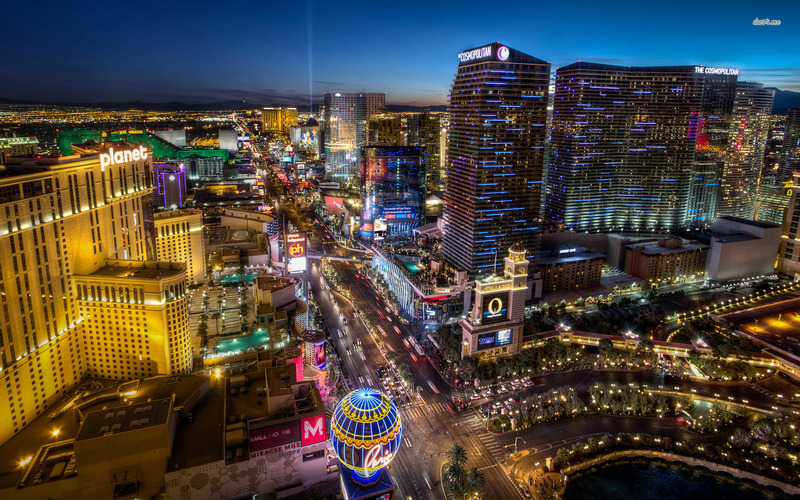 For big players from China continued to visit the city, such hotels as the Wynn Las Vegas and Rio do not have floors with numbers unfortunate for Asians. 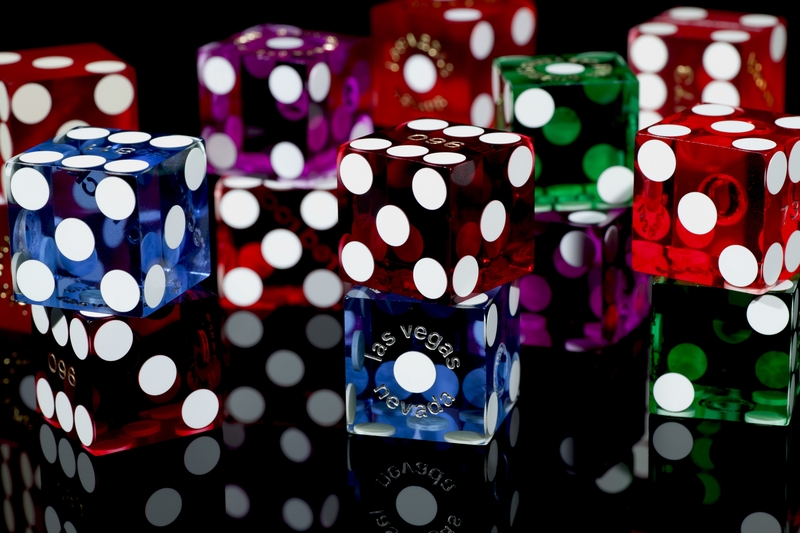 According to statistics, about 87% of tourists who visit the capital of Nevada, at least somewhere, somehow, but still gamble.